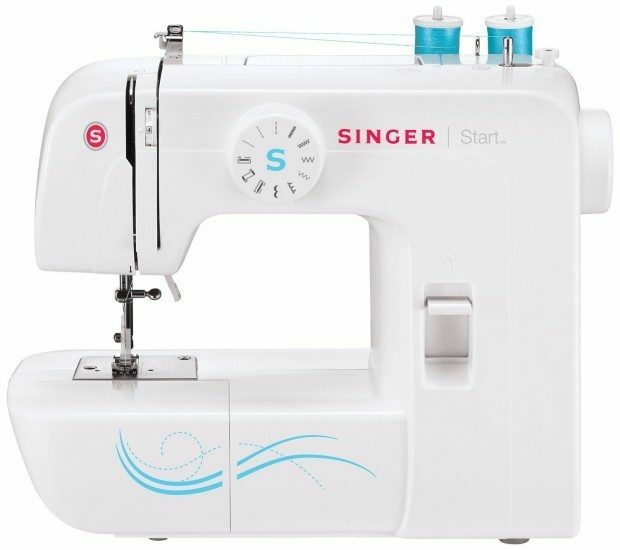 SINGER Start Basic Sewing Machine with ZigZag, Blind Hem &More Was $160 Now Only $59.99! You are here: Home / Great Deals / Amazon Deals / SINGER Start Basic Sewing Machine with ZigZag, Blind Hem &More Was $160 Now Only $59.99! Head over to Amazon and get the SINGER Start Basic Sewing Machine with ZigZag, Blind Hem &More Was $160 Now Only $59.99! Shipping is FREE!